You typically need a Form W-2 to file your taxes. This form contains information regarding how much you have made and how much tax has been withheld from your income. You also must attach it to your tax return. If you lose a Form W-2, you can get a second copy. Contact your employer or employers and request another copy of your Form W-2. They should be able to reissue it. Add up your income for the past year and taxes withheld for the period that you worked for each employer using your old pay stubs, if you can't get a copy from your employer. Gather this information along with your address, Social Security number, employer's name and employer's address. Contact the IRS at 800-829-1040 with the information gathered in Step 2. The IRS will send you a copy of your Form W-2. 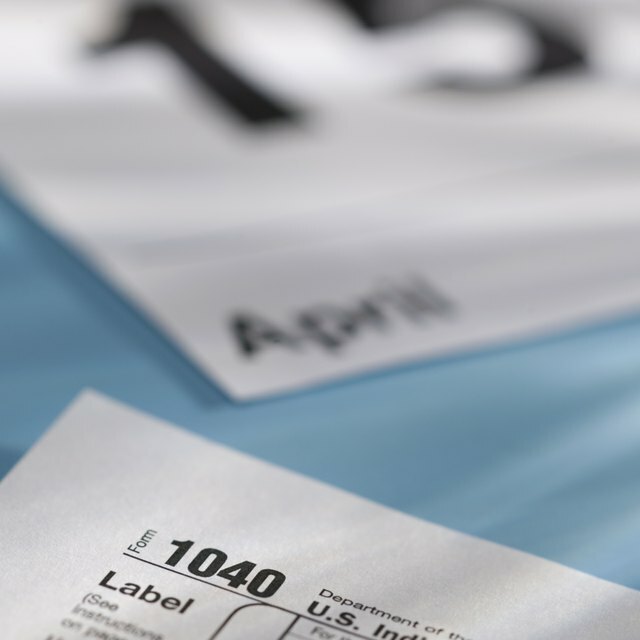 If your W-2 doesn't arrive in time, you can file Form 4852 in place of your W-2 and correct your taxes later with W-2s attached, using Form 1040X.